If you are planning to visit India and want to have a great memory with very comfortable travelling then you should know Hindi language. But learning Hindi requires a lot of time, which may not be with you. So, I decided to teach you at least some very essential basic Hindi phrases that you need to learn before flying to India. The very first phrase you need to learn before travelling to India is saying Hello formally, which is Namaskar or Namaste. 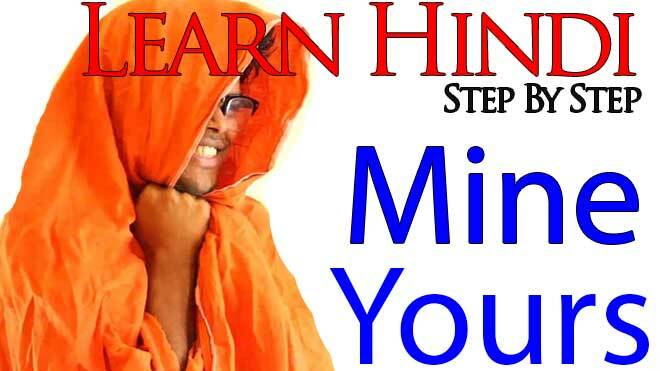 Basic Hindi Phrases 2 – How are you ? First one Dhayvaad is Hindi and Shukriya is second Urdu, though it is taken from Urdu language , it is used quite often in India. We don’t have the exact way of saying No thanks in Hindi but you can say following phrase when you are travelling around in India which means – No, I am fine. Thank you. Nahi , Main theek hoon. Shukriya. Basic Hindi Phrases 6 – Do you speak English ? Now this is going to be surely very useful for you when you are travelling India and you don’t speak Hindi. You may have to ask people often, hey sir/ ma’am, do you speak English ?. So in Hindi, we have ask differently to males & females. To ask a male – Kya Aap Angrezee Bolte Hain ? क्या आप अंग्रेज़ी बोलते हैं ? To Ask a Female – Kya Aap Angrezee Boltee Hain ? क्या आप अंग्रेज़ी बोलती हैं ? Somwhere while travelling around India, you may be asked, hey do you speak Hindi or do you know Hindi language or may be you have to admist first yourself before starting any conversation – hey guys, I don’t understand Hindi, I don’t speak Hindi. So this sentence , I think , is going to help you. Mujhe Hindi Nahi Aati Hai. This sentences literely means – I don’t know Hindi, which eventually means – you don’t speak Hindi. Basic Hindi Phrases 8 – Nice to meet you . Aap Se Milkar Bahut Achchha Lagaa. Here I added bahut बहुत from my side, which means very – so its like – Its very nice to meet you. 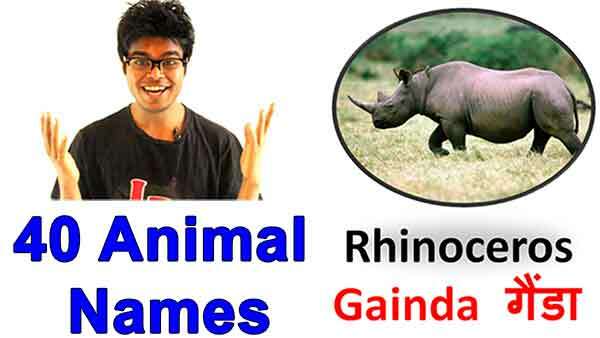 Basic Hindi Phrases 9 – Can you help me ? Kya Aap Meri Madat Kar Sakte Hain ? क्या आप मेरी मदत कर सकते हैं ? To say Yes in Hindi we have to phrase and both are very much used , so you can learn anyone. To say No , again just like yes, we have two different phrase, you can learn any one phrase. 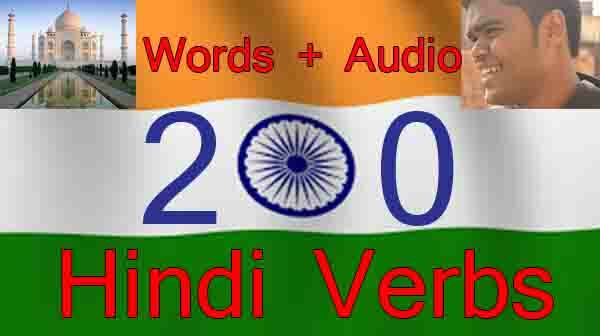 Basic Hindi Phrase 12 – Where is ……….. ? Now while travelling you may have to ask, where is some place, or something in Hindi, that time, I think, this sentence is going to help you so much. ये ___________________________ कहाँ है ? 13. How to go ………. ? ____(Name of the place in English)___ + Kaise Jaayen ? ____________________________ + कैसे जायें ? Visiting India & shopping , who is going to loose that deal. But beware my friend, you can get cheap deal or may be expensive than your counry, because , your skin can make traders, shop keepers greedy. Wheather you are white in color or black or even if they see not speaking well in Hindi, they hike the price in unbeliavable rate. Below are thee phrases that you may need to learn to ask the price of any good in Hindi and saying its expensive if you find the deal not in usual rate. Ye Kitne Ka Hai ? ये कितने का है ? You may need above Basic Hindi phrase at the time of bargaining while shopping in India. 17. You are very nice . To a male – Aap Bahut Achchhe Hain. To a female – Aap Bahut Achchhee Hain. Sometime you try to express something in English but people don’t understand it so, you may have to tell them in Hindi. But if you don’t know how to say that in Hindi, you can ask people by using the phrase below. (English Word/phrase/Setence) + Hindi Me Kaise Kahen ? ______________________ + हिंदी में कैसे कहें ? 19. I liked it very much . In my opinion, after eating or getting some services from somebody, you would like to give feedback, that you liked that very much. Then in such cases you can following phrase in Hindi. 20. Can you show me more. When you are in market and trying to buy something, but you want to choose from many samples. That time , you may need the following phrase, can you show me more in Hindi language. Kya Aap Mujhe Aur Dekha Sakte hain ? क्या आप मुझे और देखा सकते हैं ? 21. What is your name ? It is very good to know to ask people’s name and calling them by their name. Imagine, you are asking their name in Hindi may beyour tour guide or the place where you live or the people whom you are going to meet them frquently. And try to call them always with their name, they will like it very much. So, to ask – what is your name in Hindi, you can use follwing phrase. AapKa Naam Kya Hai ? आपका नाम क्या है ? You may have to ask some of your Indian friends, or friends friend , where do they stay or live, so why no to ask them in Hindi ? So again it will be different with gender. Aap Kahaan Rahate Hain ? आप कहाँ रहते हैं ? Aap Kahaan Rahatee Hain ? आप कहाँ रहती हैं ? 24. I am from ………. During the conversation, we often have to use, ” I understand” . So let’s learn to say that in Hindi. But again it is differnet for male and differnet for female. There other method too for saying I didn’t understand , but here I want to teach you simple one with no worry of gender, whether you are male or female you can use following phrase to say – I didn’t understand in Hindi. Mujhe Samajh Me Nahi Aaya. Achchha chalte hain. Namaskar . This is a wonderful way of saying bye , which literally means , ok , I am going. B-bye. 31. I will miss ________ very much. Probably, this phrase is going to be very usuful when you really liked something or some person very much. You may get attracted by that person or thing or place so much . When you are leaving the place or person or people , you may want to say. I will miss you very much, I will miss this place ver much etc. So in such cases , following Hindi phrase you can use. Mujhe _________ Ki Bahut Yaad Aayegee.